As the Concours of Elegance wraps up on Sunday afternoon, there’s still one last spectacle for visitors – the Grand Depart. 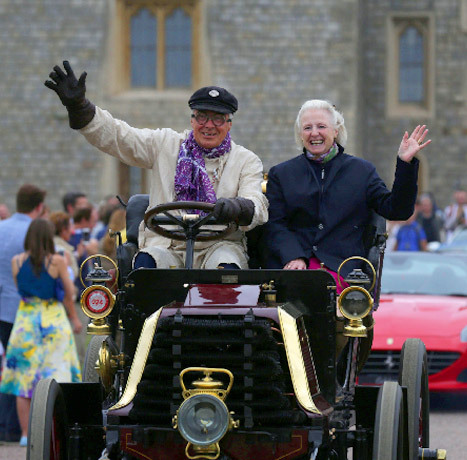 Sixty of the rarest cars in the world start their engines and prepare to leave the gardens of Hampton Court Palace as hundreds of onlookers wave off the Concours cars for another year. It’s a fitting end to an incredible weekend.